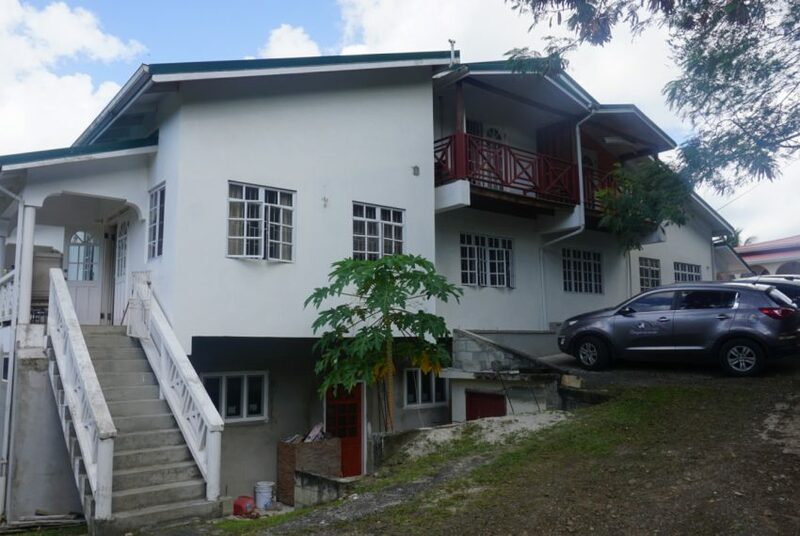 This 2 storey multi-apartment building is situated on a corner lot in a peaceful neighborhood located in Union district. 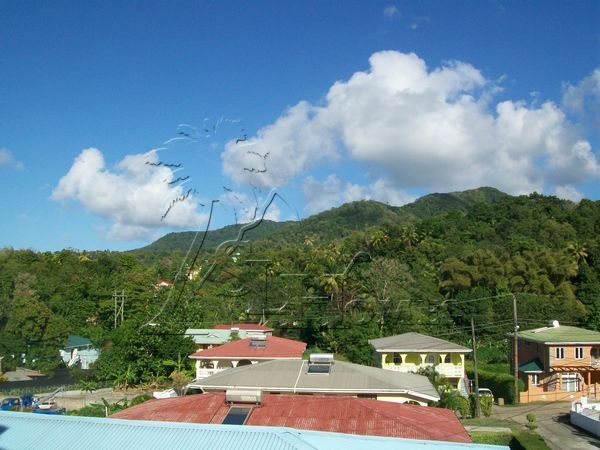 Close to the main Balata Highway provides easy access to shopping malls and the main Gros Islet highway. 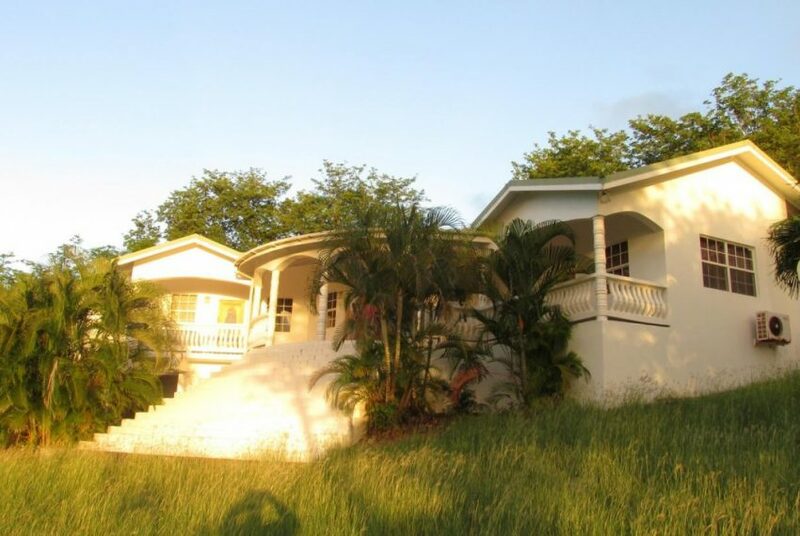 This property boasts 14 bedrooms, 14.5 bath. 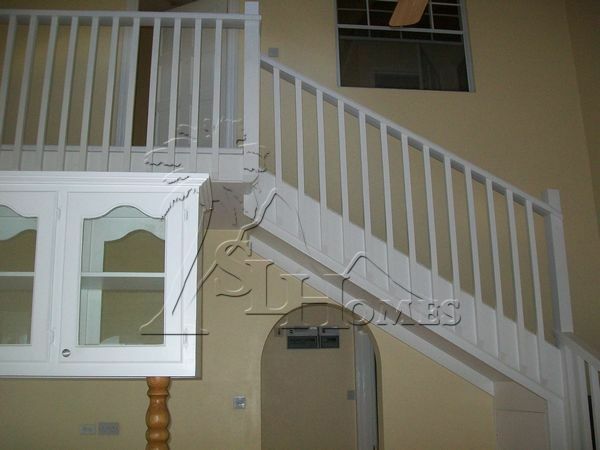 The upper level has 4 self-contained units each having 2 terraces for each unit. 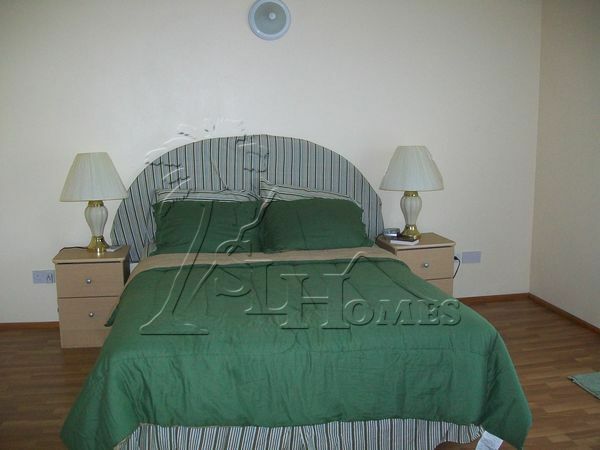 The high ceilings along with the ceiling fans and A/C units ensure for cool temperatures. 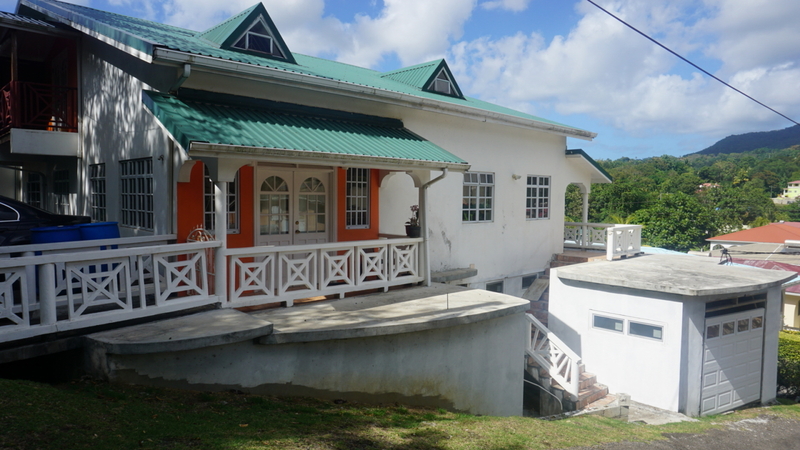 The top floor is currently generating income for long term clients. 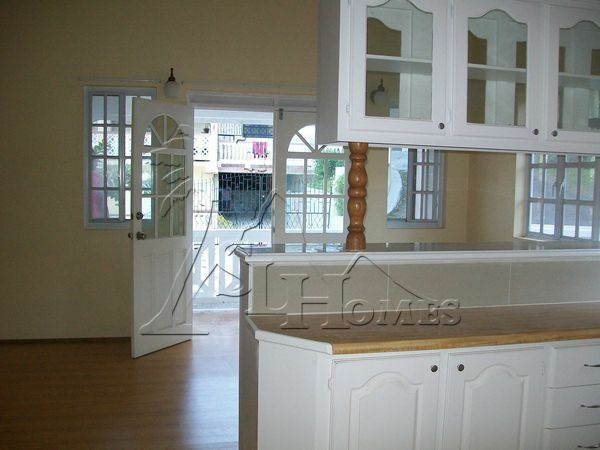 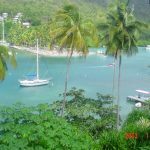 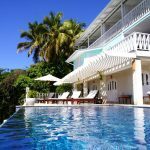 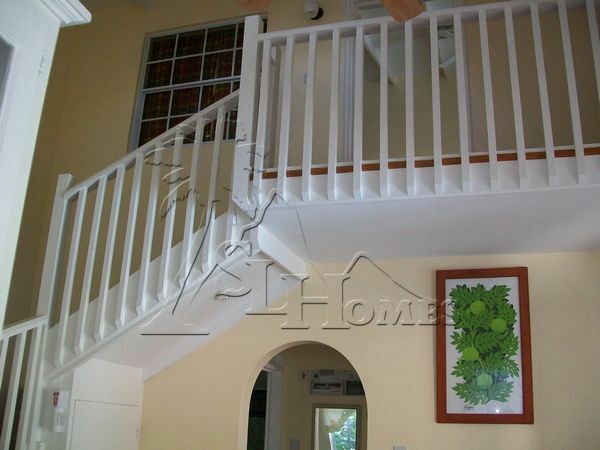 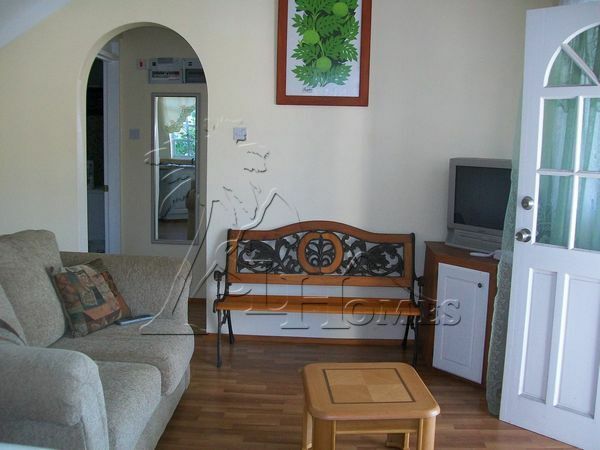 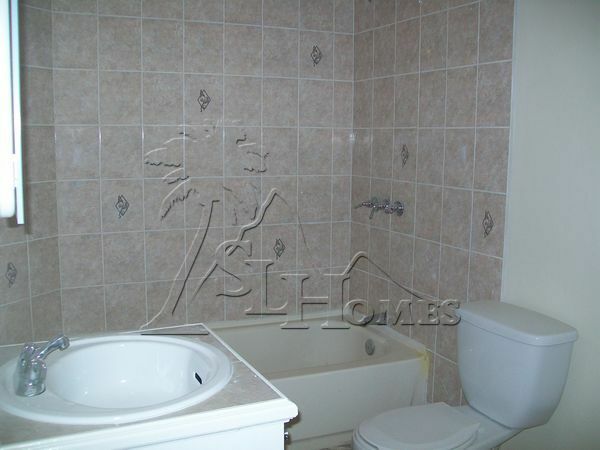 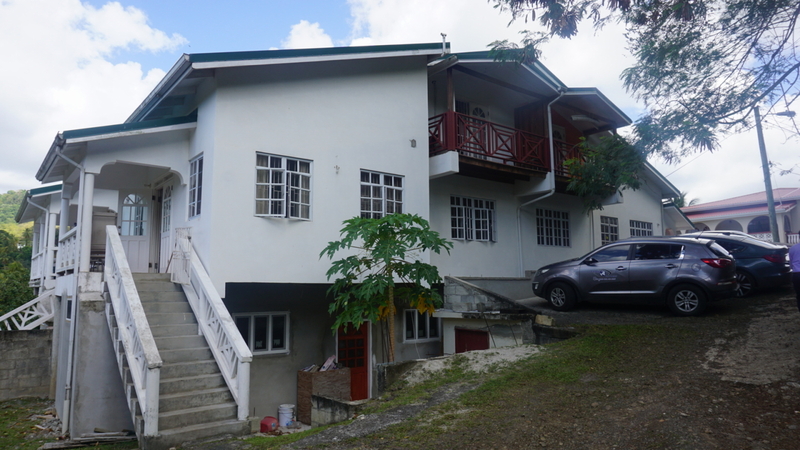 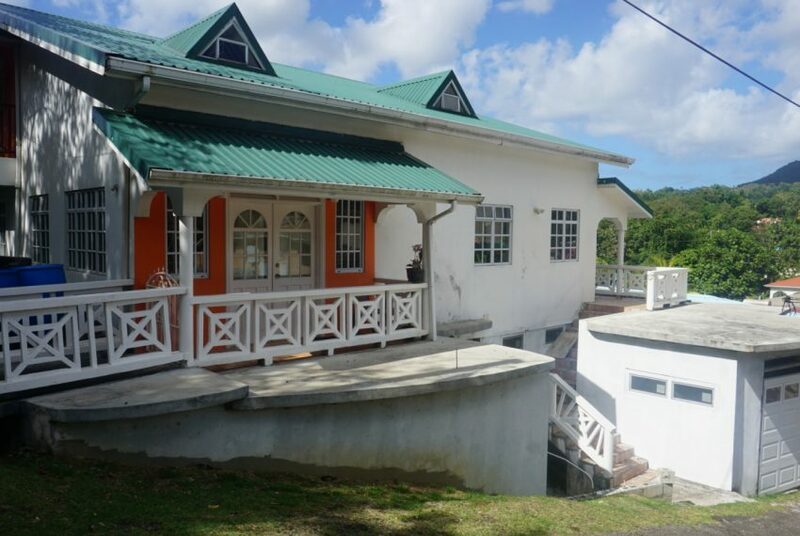 The property is within an active rental pool currently fetches a rental of EC$1,500 per month long term. 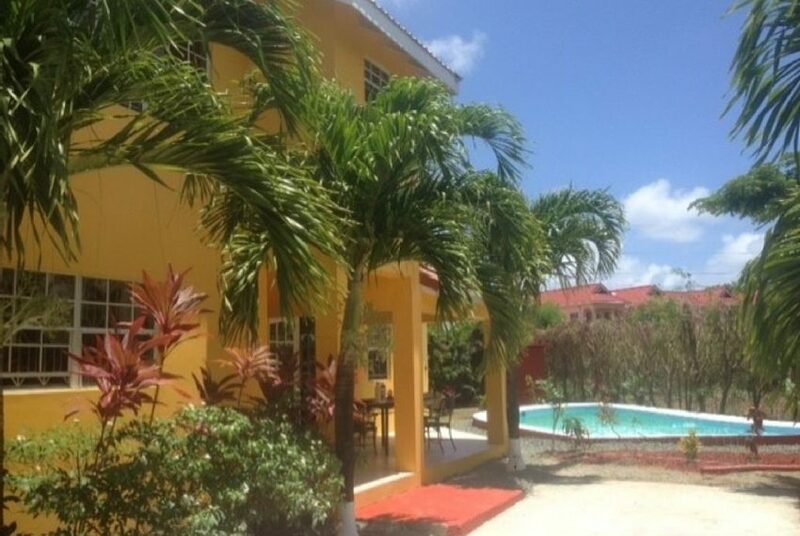 The ground floor has 6 ensuite bedrooms, open plan with living, kitchen, dining and a bar. 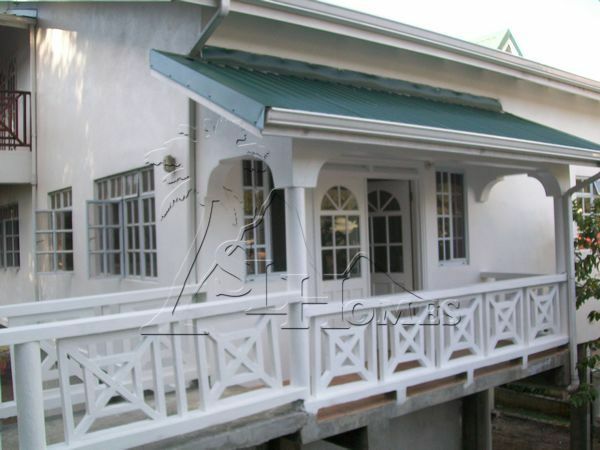 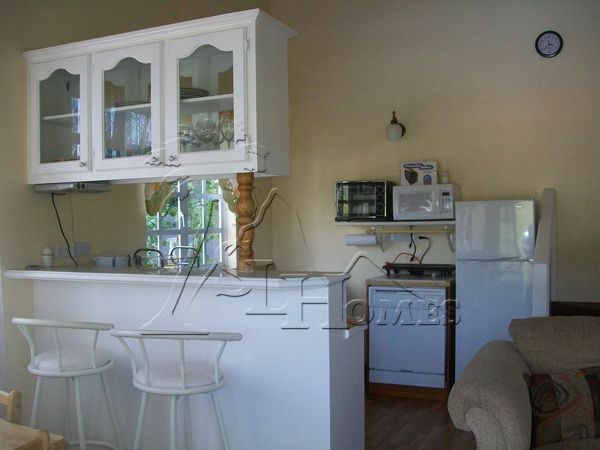 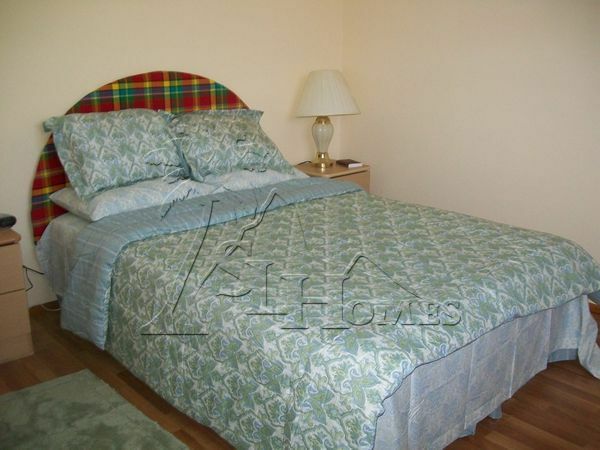 The ground floor is designed as a Bed and Breakfast which is perfect for the short term rental market. 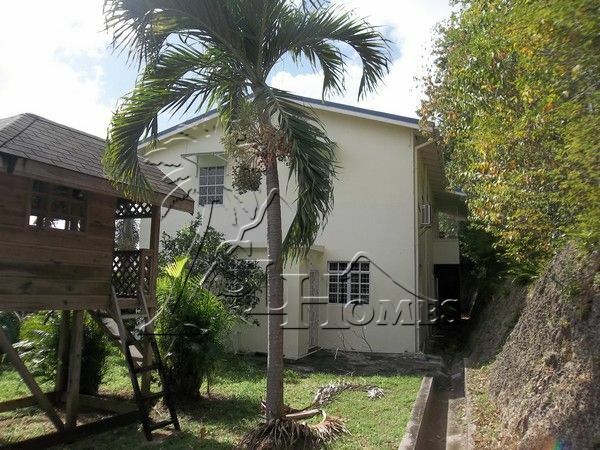 This has great potential and can fetch quite a substantial in short term rentals. 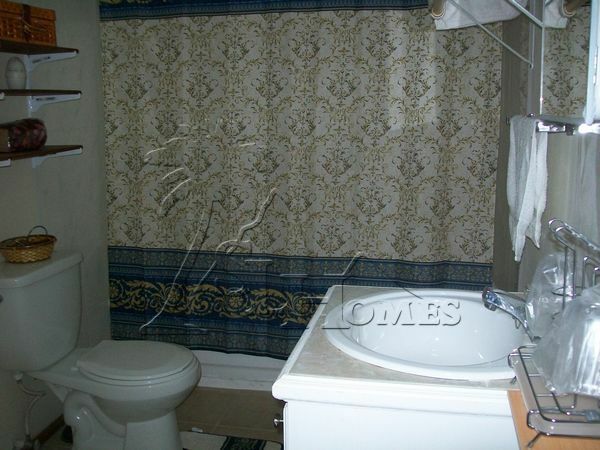 Great potential for the savvy investor.